The CenteringParenting materials align with the AAP and Bright Futures™ guidelines for family centered well-child care for the first 2 years. 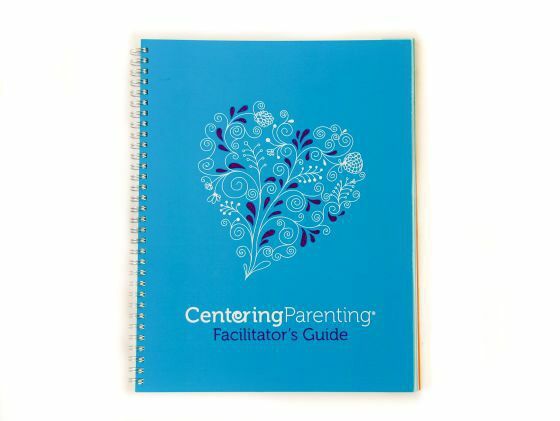 The Facilitator's Guide provides tools that facilitators can use to plan and lead engaging CenteringParenting group sessions based on the proven Centering Essential Elements. It offers suggestions to guide you as you prepare for group visits, including suggested supplies and equipment. The guide mirrors concepts learned in your Basic Facilitation Workshop and includes evaluation tools to help you continue to develop your facilitation skills. Each of the session outlines are formatted to walk you through the group visit beginning with the check-in and health assessment component. Suggested openings, conversation starters, discussion topics, new activities and closing exercises will enable you to introduce, guide and reinforce important health topics and learning. You’ll find activities to support positive parent-child interactions with a focus on attachment, language and early literacy, developmental milestones, feeding, and safe sleep. Suggestions to address critical safety issues such as car seats, child proofing, healthy homes and positive discipline. 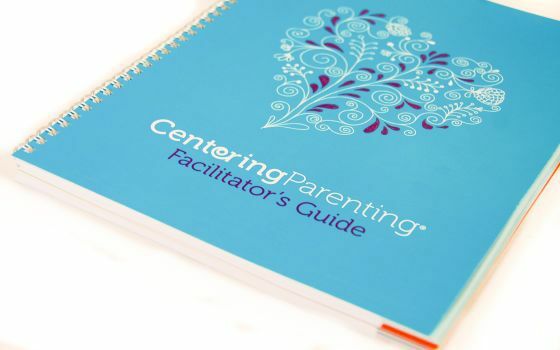 An emphasis on family, self-care, wellness and women’s health is woven throughout CenteringParenting. Use the new activities and conversation starters to guide moms through wellness and self-care, nutrition, interconception health, mindfulness, and breastfeeding. 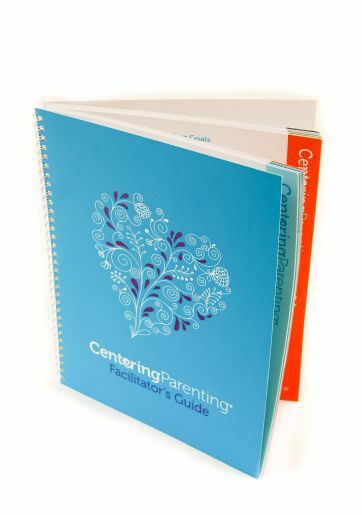 Please confirm you are ordering CenteringParenting® Facilitator's Guide (PRODUCT SKU: PROD000236). CHI does not accept product returns!